Before making any clothing purchases, be sure to check to see what material the article consists of. Some materials are easier to care for than others. It is recommended to find clothing made of mostly cotton. Cotton is known to shrink when you put it in the dryer after washing your clothes. It is best to keep this in mind when you’re trying to buy cotton t-shirts. One thing to remember is that your clothes should be a little looser in the beginning so as you wash them and shrink them, they still fit well. Polyester is not as prone to shrinking, but if you need to shrink your clothes made of polyester, it can definitely be done. Ever tried a jacket or any clothing on that is made of polyester? Maybe you then found that the size was too big for you. But the deal was too great to miss it. It’s super stylish and you just don’t want to let it pass. What if you found a way to let the material shrink? Let’s dig into the process of how to shrink polyester so the next time you run into a bigger sized clothing, you know what to do next to make sure you’re still able to get the perfect fit. To be able to understand the properties of shrinking polyester be sure to know exactly what this material is. Let’s go on a search to find what this material is made of, and why it is so popular to use in the construction of garments today. Polyester is different from cotton because it is a man-made synthetic fiber. It is not naturally occurring like cotton. Polyester is more durable than cotton and is hydrophobic. This means that unlike cotton, which will absorb dampness such as rainwater or sweat, polyester will resist the moisture. This quality makes polyester perfect for bad weather and also for sports. Some pieces of clothing typically made of polyester are exercise gears such as jerseys, tracksuits, and hoodies. Several types of jackets, including raincoats and parkas, are also made of the insulating material. 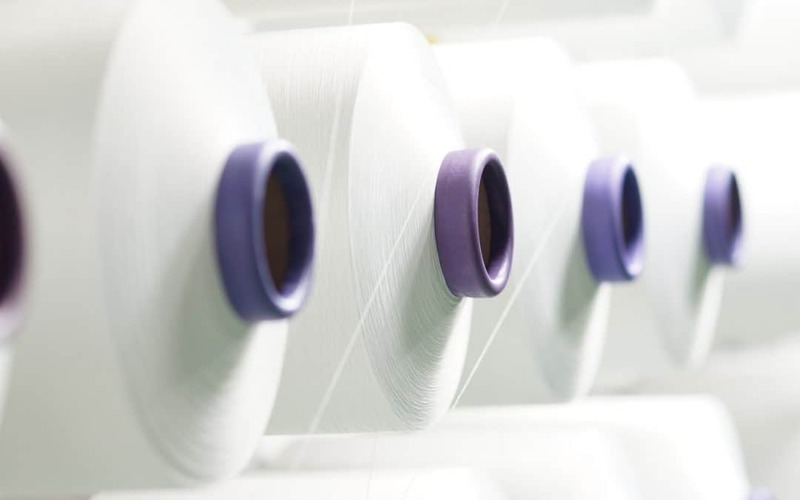 Polyester keeps the body warm because it is made of hollow fibers that then fill with the body heat radiating off the person wearing the garment. Other materials may lose their ability to keep in warm air over time, but polyester will get the job done for years. You can have the same raincoat for years, and it will still keep you warm and dry perfectly! One more reason for polyester’s popularity is its resistance to wrinkles. Many articles of clothing are made with a blend of polyester, because it keeps them looking neat and wrinkle-free. You probably hate having to iron your clothes after pulling them out of your drawers and with polyester clothes, that is never a problem. They lose all their creases and wrinkles when you put them on. 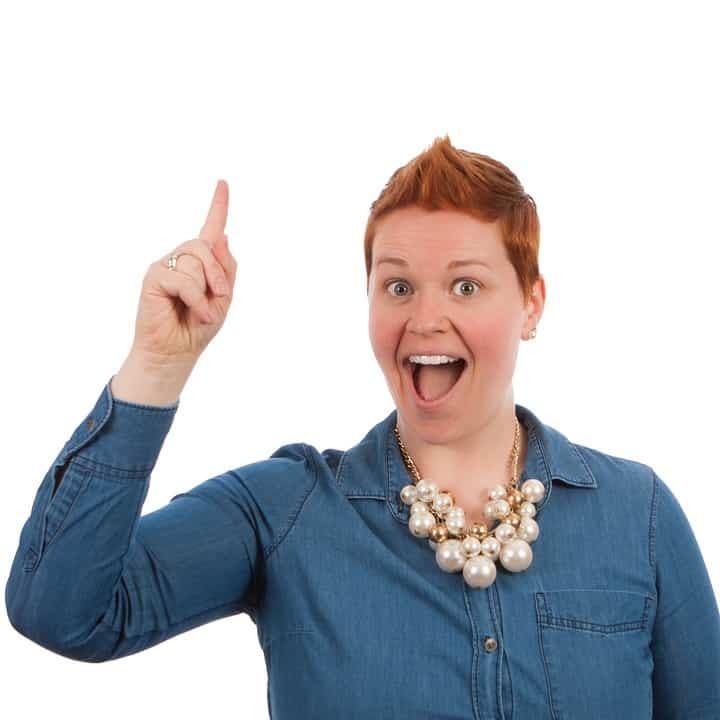 As an added bonus, polyester also tends to be stain-resistant. For clumsy eaters, this can be a serious life saver! With all of its amazing qualities, it’s no wonder that polyester doesn’t naturally occur in the environment. Something this durable and useful certainly had to be manmade. You may want to find out exactly how this fiber is manufactured. 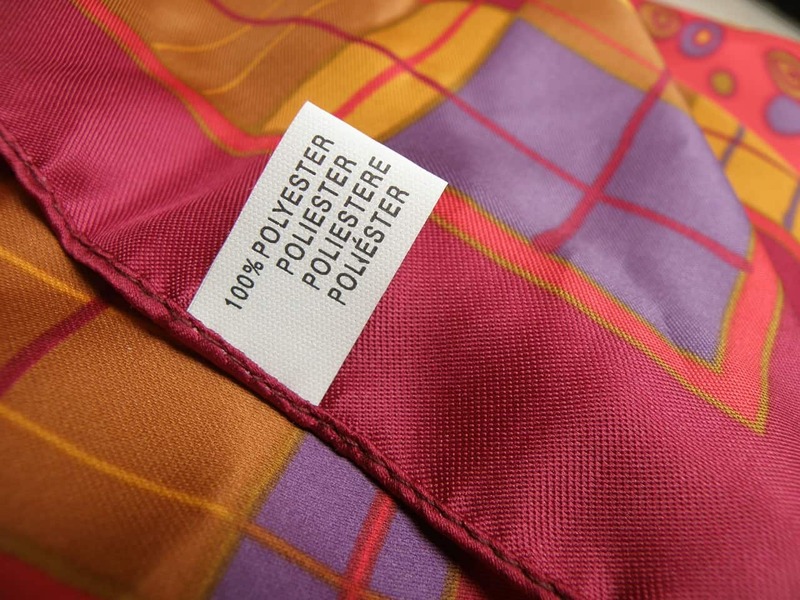 Polyester is made from petroleum-based products. During a chemical reaction, the petroleum by-product is mixed with alcohol and carboxyl acid at a high temperature in a vacuum. The resulting reaction is called polymerization, or the creation of polymer. These polymer fibers are then stretched into long threads. These threads are then sewn into clothes you probably wear just about every day! So now you know what polyester is and how it is made. You know how durable and resilient it is, so you’re sure to buy products made of this material. But you still need to know what to do if you buy something made of polyester and find out you need to shrink it. It doesn’t shrink as easily as cotton, but it can be done. Just use one of these simple and quick methods! Although polyester is more resilient than cotton is to high heat, it still is affected by very high temperatures. This means many polyester clothing pieces will, in fact, shrink when placed in the dryer. The heat will have to be quite high to shrink the polyester, so when washing your garment, be sure to turn it inside out. High temperatures can cause color to fade, and we definitely don’t want that! 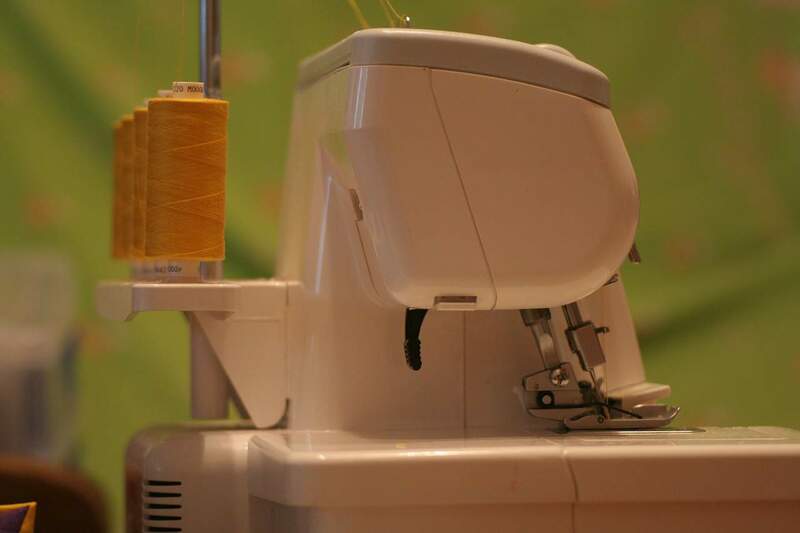 Once your garment has been turned inside out, it is ready for washing and drying. Keep in mind, though, you probably do not want to wash anything else with this particular garment. Although turning the piece inside out prevents color from fading, it does not prevent the color from bleeding onto other articles of clothing you have thrown into the same laundry load. To be safe, wash and dry your polyester clothing on its own. As you are washing your polyester piece, be sure to have the washer on the hottest setting as well as the longest wash cycle. 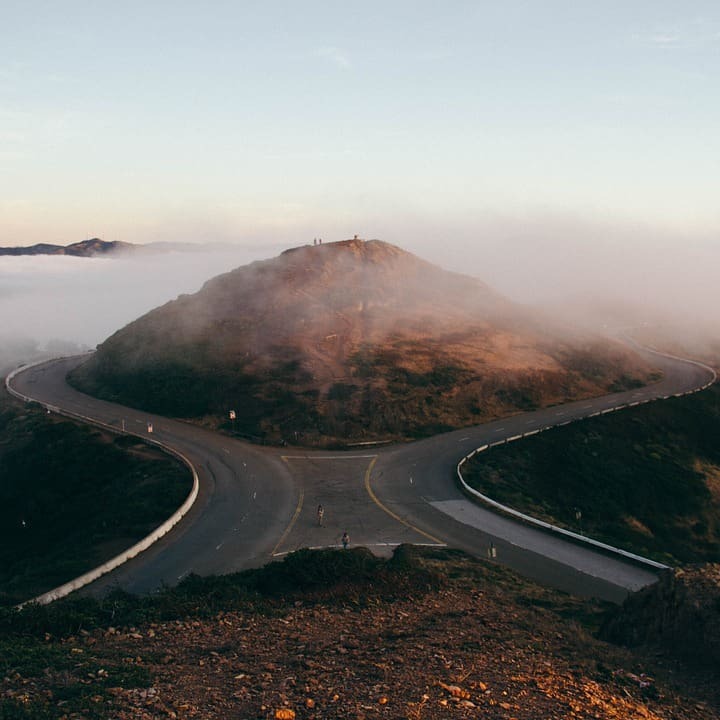 This will ensure the material is exposed to high temperatures for as long as possible, which will be most effective in learning how to shrink polyester the right way. As a side note: although your garment is in the washing machine, you do not necessarily have to add laundry detergent. Only do this if you also wish to clean the material as well as shrink it. 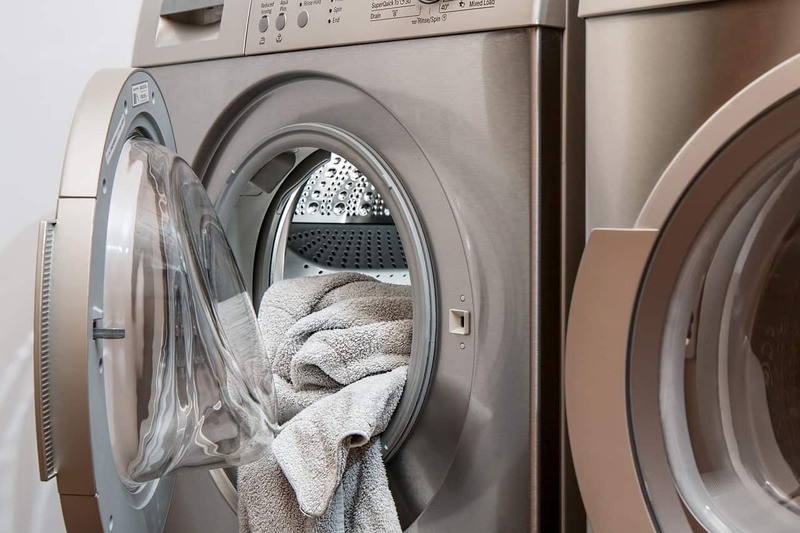 Just like with the washer, when you dry your clothing, make sure the dryer is set to the highest possible temperature and the longest drying time. This should give you the shrinking you are looking for. When the drying cycle is all done, check to see if your garment has shrunk as much as you would like. If it hasn’t, you can always repeat the washing and drying cycle. Again, watch for fading colors. If you try washing and drying the piece three or four times and still don’t get the reduced size results you were looking for, it’s probably time to try another method. If the heat of the washer and dryer is not doing the trick, you may want to consider using your iron. As you all know, probably from accidentally burning yourself, irons get very hot! They are meant to get the wrinkles out of clothes, but they can absolutely be used to shrink material as well. Once you have washed your garment, rather than putting it in the dryer, you will want to apply the iron to the still-wet material. Again, make sure your clothing is placed inside out so the colors do not fade with the application of high temperatures. With your polyester clothing laying on the ironing board, place a pressing cloth over the garment. This does not have to be anything fancy. It is simply a cloth to place over the material so the heat of the iron does not burn or damage your clothes. You can use an old bathroom or kitchen towel and those will work just fine. Now that you have a pressing cloth on top, iron over the clothing with the iron set to a low or medium heat. If you use high heat, the garment may become too stiff. 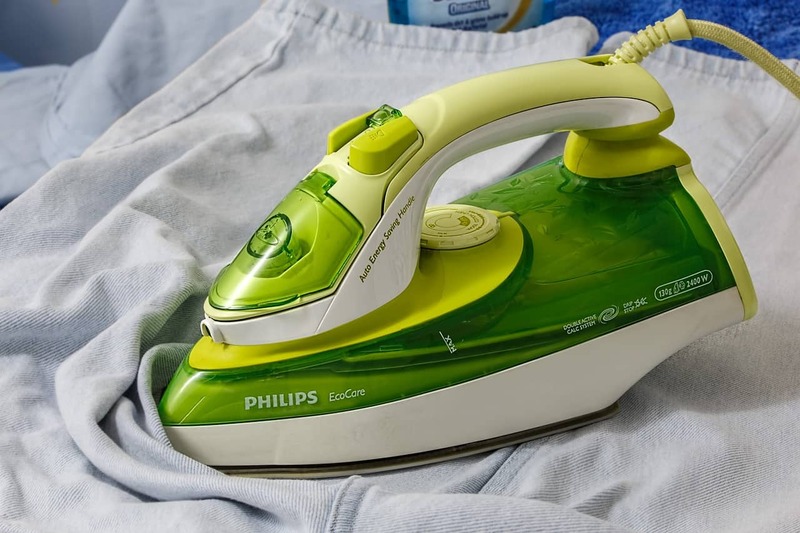 Continue running the iron over the material until your piece of clothing is completely dry. The polyester should be dried out, causing it to shrink. Unlike the washing and drying method, the ironing method should not be repeated. This could damage the clothing. Only iron over it once to inflict shrinking. These are likely the best results you will get since polyester can be tricky to shrink. These two methods are your best bet if you have a polyester garment that is slightly too big. The garment should shrink enough to be wearable after these two methods have been applied. If you have polyester clothes too loose for your liking, and you are looking to make your clothes a bit tighter, the methods described above should work perfectly.